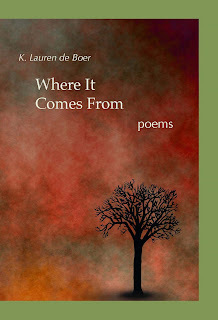 A collection of 95 of my poems is now available in a single volume. Most of these poems were composed over the past five years, but some are earlier works. They range from the sublime to the humorous, from the contemplative to the playful. A common thread runs through them all—a celebration of the natural world and the human spirit as an integral reality. I hope you'll find some inspiration and meaning in this first collection of my poetic work. If you'd like to order the book, here is the link to my storefront.